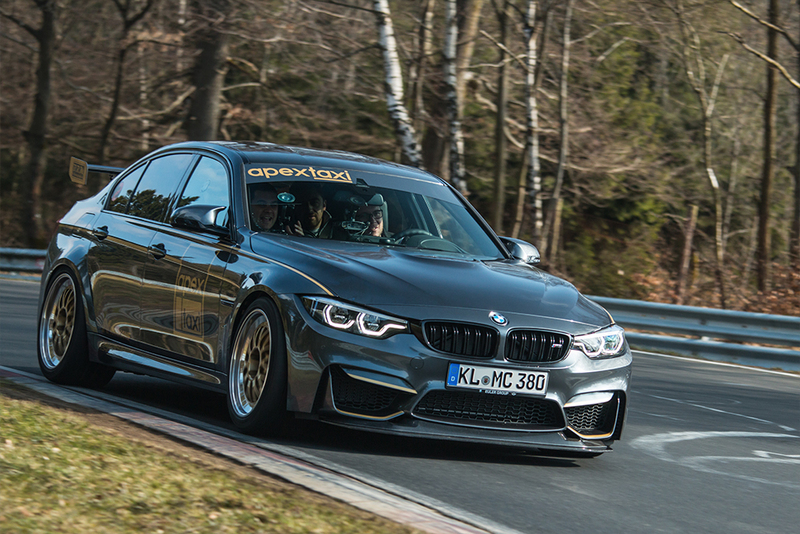 Built from technology used on Team Schirmer’s winning endurance race cars, this exciting taxi is one of a kind. 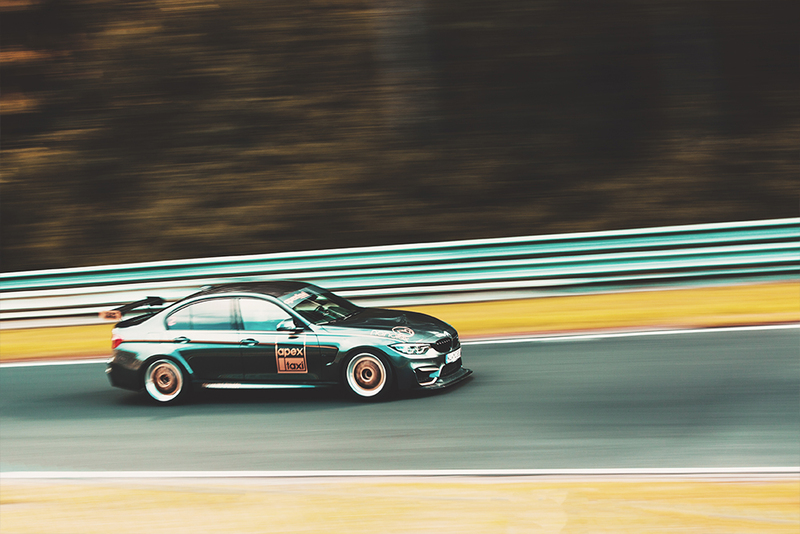 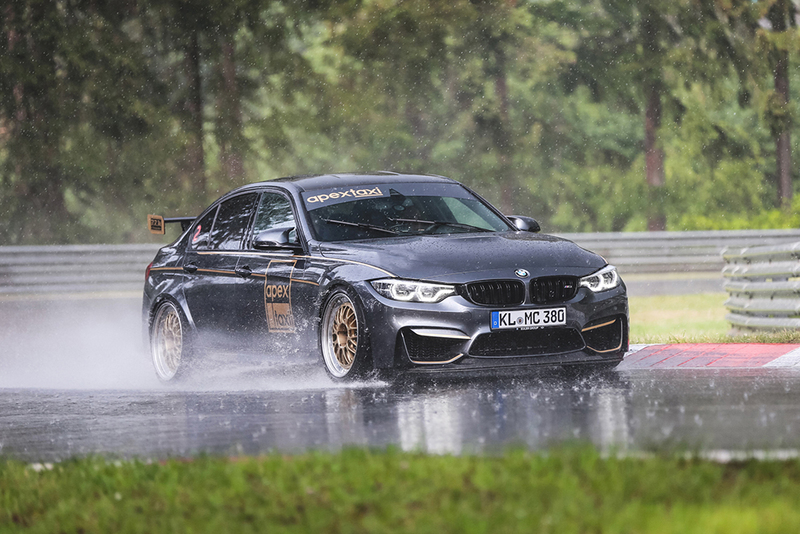 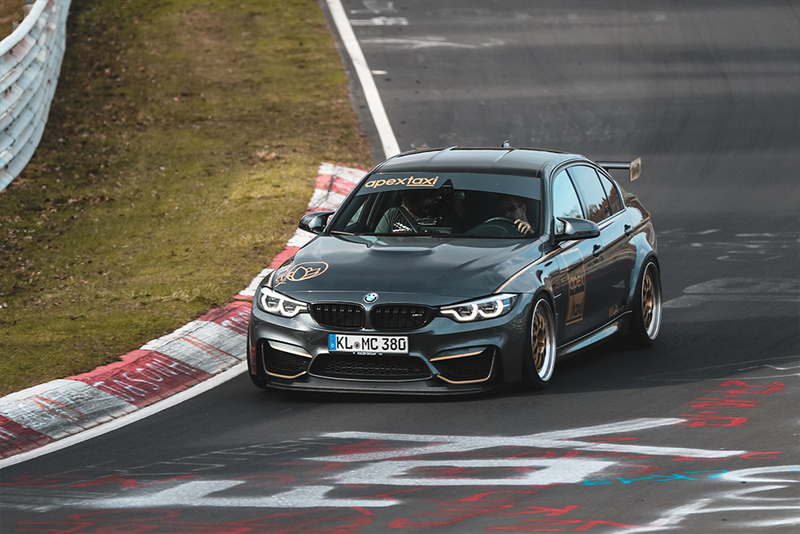 To the astonishment of many, our M3 is built to full race specification with 4 Recaro race buckets, a FIA/DMSB/TÜV-approved full cage, a 4-way intercom, racing suspension, racing brakes and rear differential, along with custom wheels and tyres for our purpose. 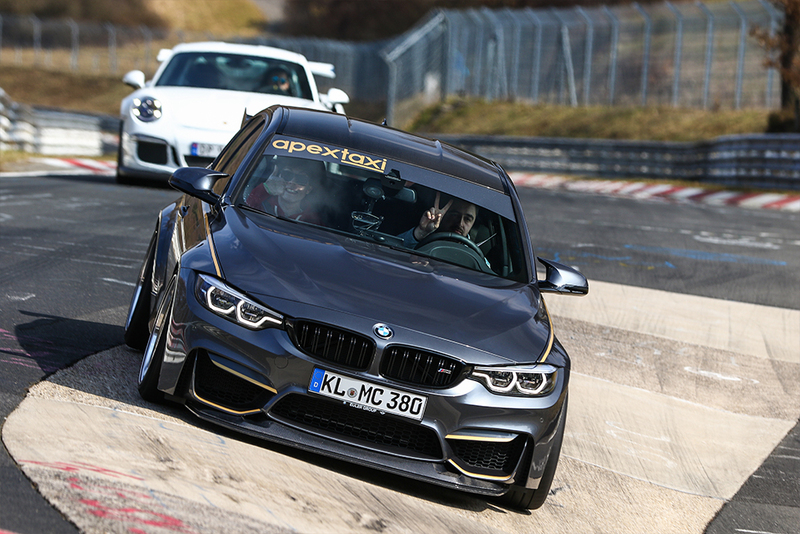 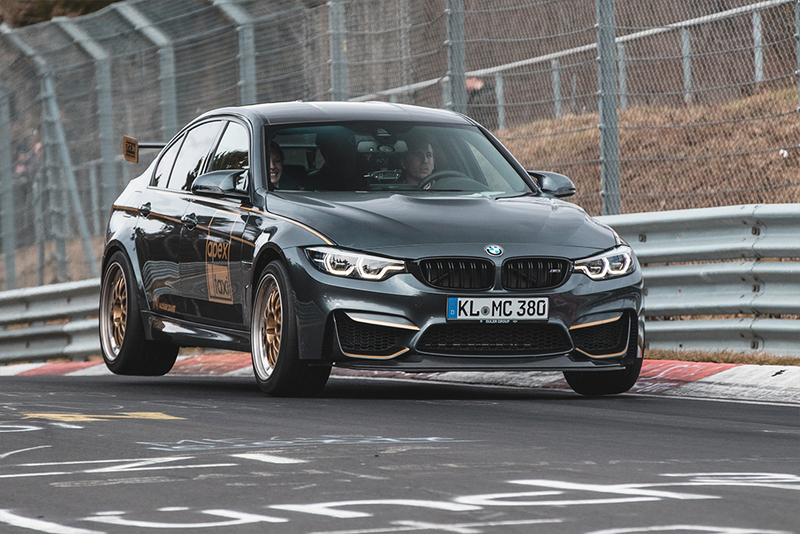 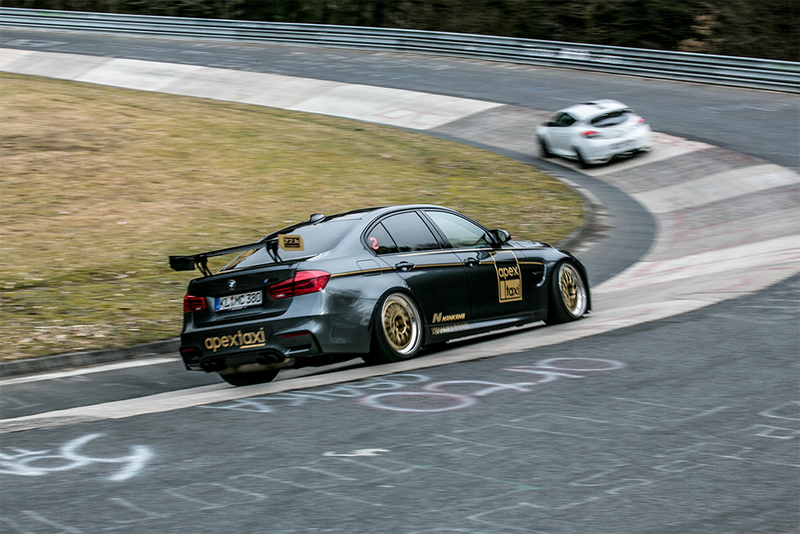 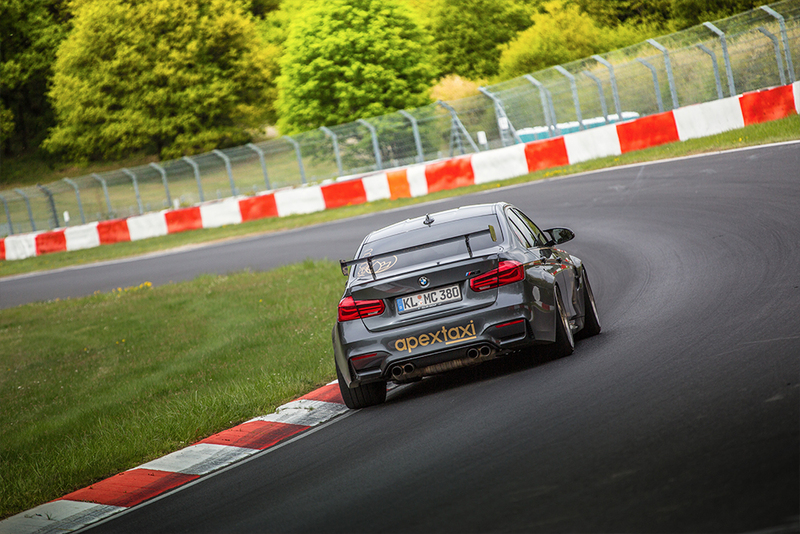 All of this and more makes it the most advanced 4-seater taxi on the Nürburgring! 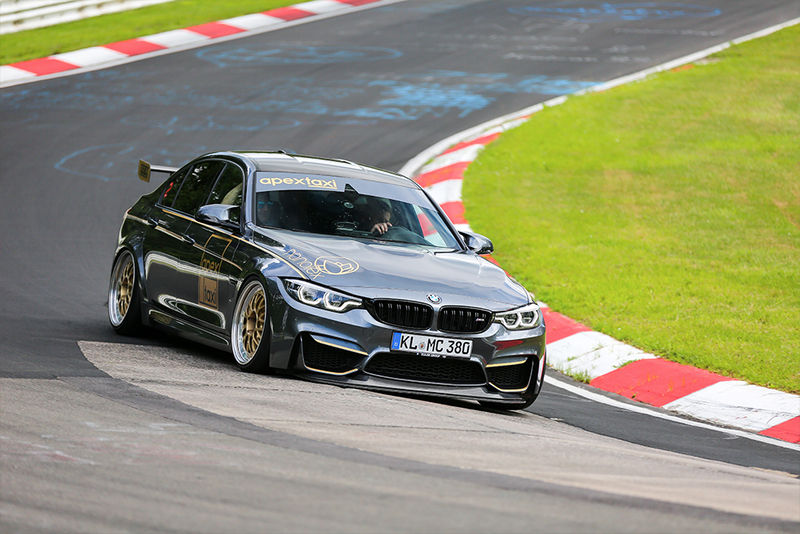 Book with us now to experience a ride in the only true race car around which is capable of carrying 3 passengers!